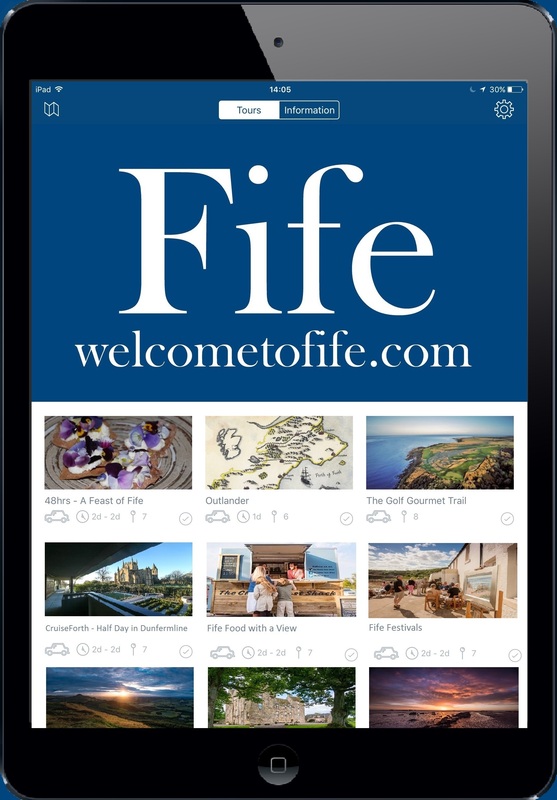 Visitors with accessibility requirements can now download a new Accessibility Destination App which lists businesses, venues and attractions that offer accessible facilities in St Andrews and throughout North East Fife. 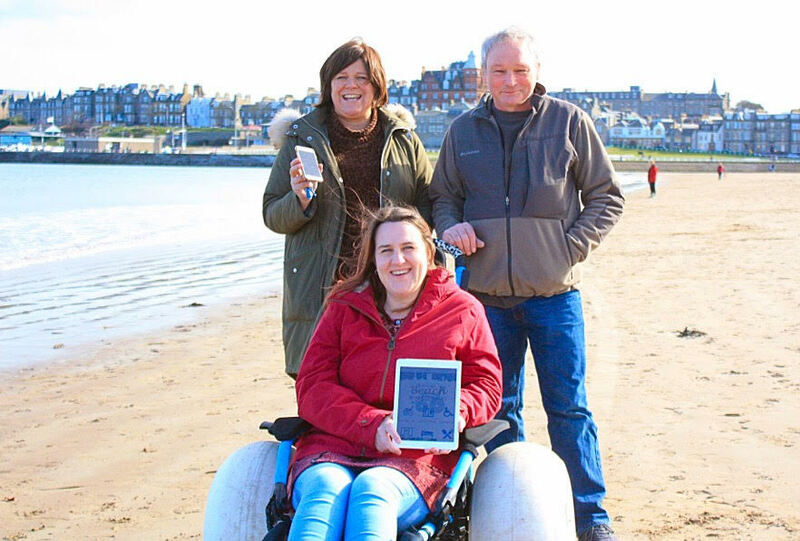 The “Scotland’s Accessible Beaches” App is free to download and provides information on accessible facilities available at the listed locations including their contact and location details. The app features the St Andrews Beach Wheelchairs service which has been hugely popular since the launch last year, with over one hundred bookings in the first summer of operation and many customers travelling from all over Scotland to use the beach-friendly wheelchairs and enjoy the additional St Andrews tourism offering.